The Horse Butte 10 Miler is the race that has become a classic early season event here in Bend, Oregon. The Race kicks off the trail race season here in Central Oregon. Horse Butte 10 miler has a field limit of 200 runners which has kept its small race feel intact as it has gained popularity. 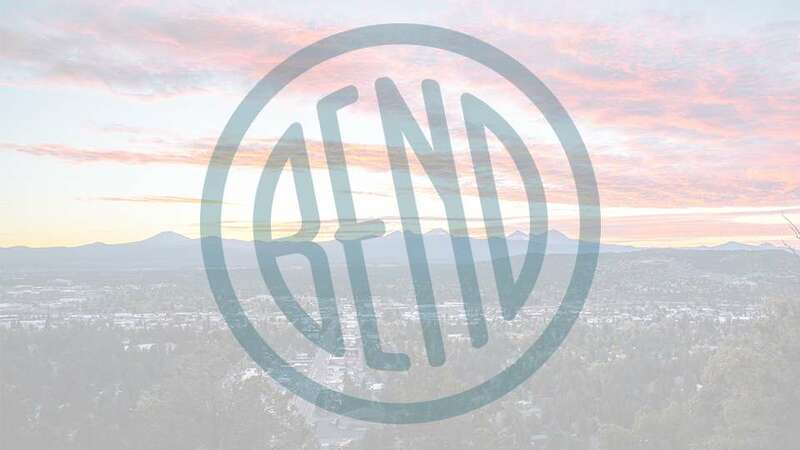 The course, not so spring like weather, and post race Oregon Country Beef hot dog barbecue have become synonymous with spring trail running in Bend. Packet PickUp will take place at the FootZone located in downtown Bend on Friday, March 30th from 12:00 p.m. – 6:00 pm, or race day at the start/finish out at Horse Butte beginning at 7:30 a.m. FootZone’s address is 842 NW Wall Street. See website for registration and directions to race site.